With that in mind, you have to choose the best analysis method to help you analyze and assess various risks you need to prepare for. As the person in charge of overseeing important transactions or projects, it is important that you know how to accurately, effectively, and efficiently analyze a risk before it even arises. In this article, quantitative risk analysis will be discussed―what it is, why it is important, the difference between qualitative and quantitative risk analysis, and so on.You may also see data gap analysis examples. What Is a Quantitative Risk Analysis? A quantitative risk analysis is a method of analyzing risks wherein the risks are put in order according what is the highest priority. 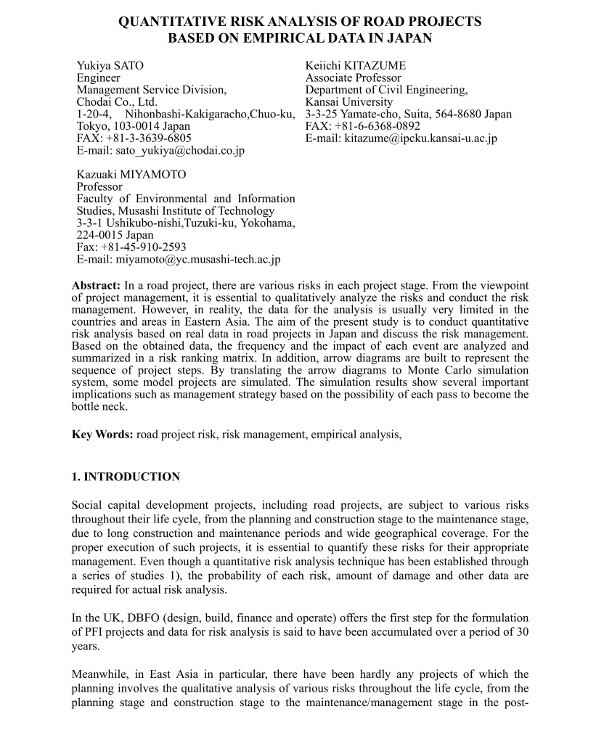 In this method of analyzing risks, a numerical or quantitative rating is assigned to each risk in order to determine the probability of having a successful project wherein goals and objectives are achieved. 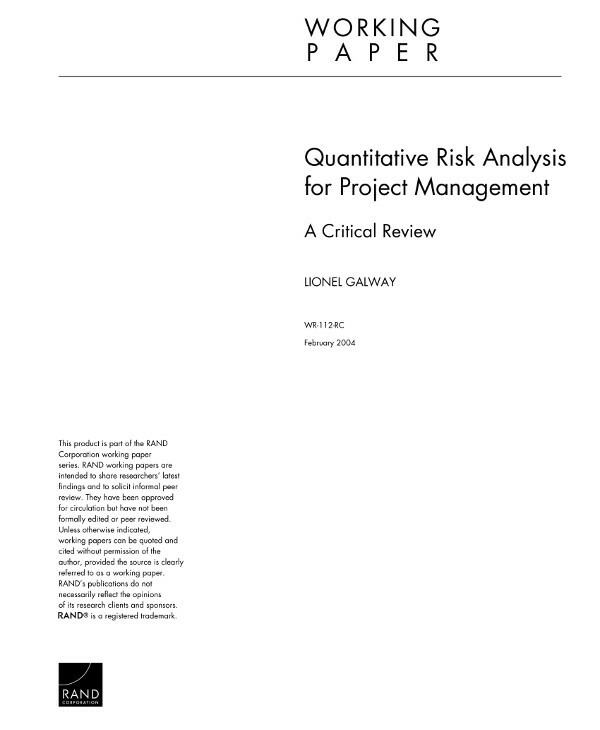 This is mostly used in business projects and has been defined by the PMBOK® Guide Sixth Edition as “the process of numerically analyzing the combined effect of identified individual project risks and other sources of uncertainty on overall project objectives.”You may also see purpose and elements of a situation analysis. 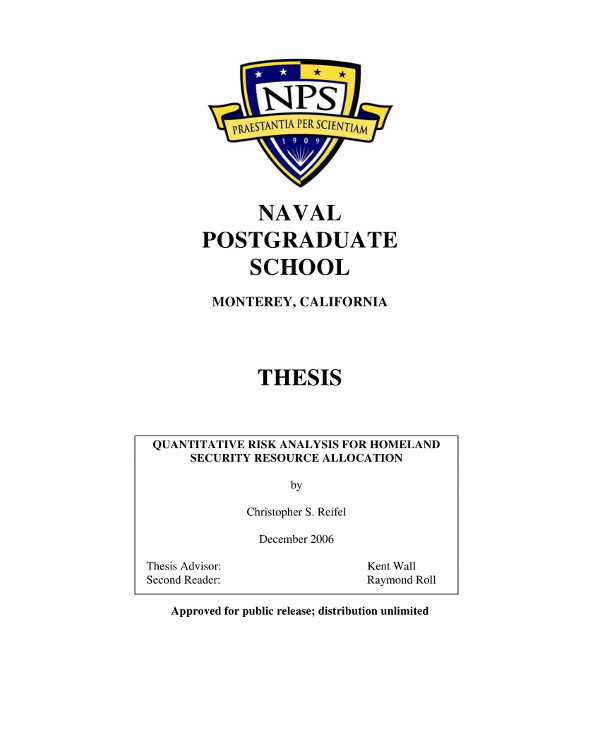 In this case, a quantitative risk analysis is a method of analyzing risks in order to have an arranged order of risks from the highest to lowest priority. This enables people in charge of a project to quantify possible outcomes for the project as well as assess the probabilities of achieving the project goals or objectives. Furthermore, a quantitative risk analysis allows the project manager to make decision based on a quantitative approach this makes sure that the decisions are made with sufficient supporting data. It also helps in creating realistic, practical, and achievable cost; schedule; or scope targets.You may also see real estate market analysis. It is important to remember that a quantitative risk analysis focuses on risks that have a high impact on the project objectives. In order to characterize and calculate the risk’s probability and impact, it uses probability distributions as well as project model/s, mathematical and simulation tools. As the name would imply, it focuses on the quantifiable outcome of the effects of each risks such as time or money. This method also estimates the probability of meetings targets and the effective contingency needed to achieve desired level of comfort.You may also see functional behavioral analysis examples. Why Perform Quantitative Risk Analysis? Since a quantitative risk analysis allows you to evaluate the overall project risk from the individual risks, it results to better overall project risk analysis. It accounts all possible risks as well as the effect and impact it can affect the project objectives and the entire project as a whole. 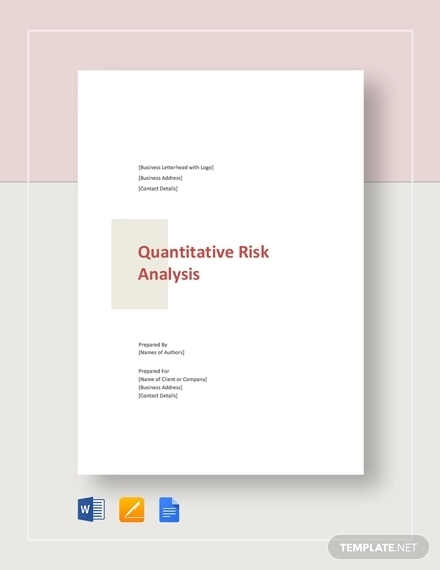 Unlike a qualitative risk analysis that only evaluate individual risks, a quantitative risk analysis is able to determine asset value, probability of loss, and associated risk/s through measurable data.You may also see product analysis examples. Quantitative risk analysis allows businesses to make better and well-informed decisions basing on its quantitative approach. It provides more objective information and data that helps in making critical and practical decisions that can help a business or a project thrive and become successful. However, it is important to remember that although it is more objective, it only provides an estimate. To be able to make better overall decisions, it is important to consider other variables and factors that can affect the business or project.You may also see even cost analysis examples. Before a project is even started, an estimate on the total cost as well as its complete duration is presented. But with a thorough quantitative risk analysis, an initial estimate can be improved so that it can become more accurate. Through assessing the risks along with its impact on the project schedule and budget, the good and bad, a better estimate can be included in the overall project plan. This will prepare everyone involved in any circumstances or changes that may arise during the execution of the project. This also strengthens the accuracy of the plan that can help in acquiring better results.You may also see perform break even analysis. 1. 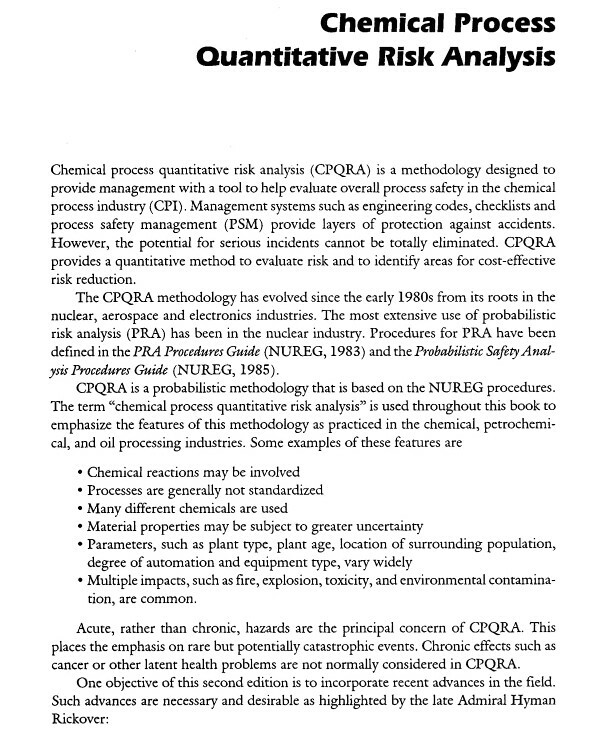 In the most basic sense, the qualitative risk analysis is the primary step in the risk analysis process; meanwhile, the qualitative risk analysis focuses on the risks that have been filtered by the qualitative risk analysis and is the climax or the final step of the process.You may also see policy analysis examples. 2. Each risk is carefully analyzed for all risk probabilities and impacts in a qualitative risk analysis. While in a quantitative risk analysis, the high impact risks gathered from the filtered risks are analyzed further for proper risk analysis and assessment. In this step, such risks are also studied for elimination, or minimizing, or working with the risk factor.You may also see customer profitability analysis. 3. The most obvious difference between the two is that a qualitative risk analysis is not based on mathematical or numerical calculation, it is rather based on probability rank. On the other hand, a quantitative risk analysis is based or heavily relies on mathematical calculations.You can also take a look at earned value analysis. 4. 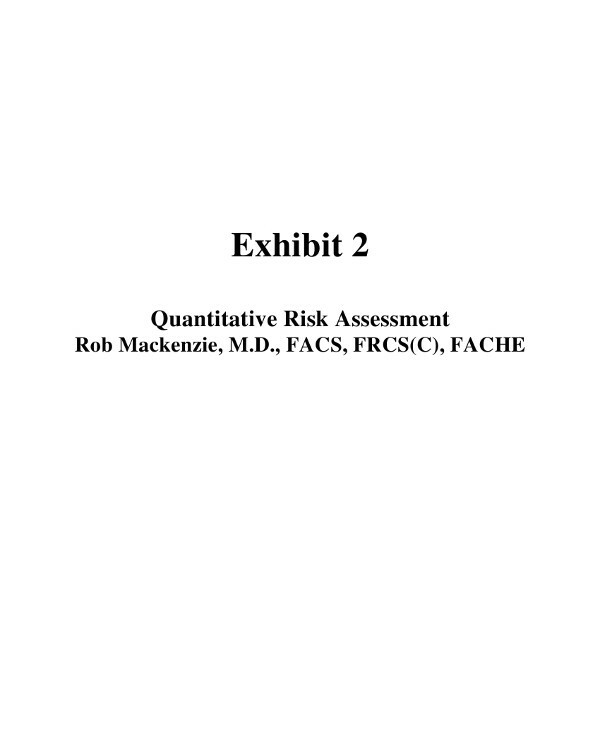 While a qualitative risk analysis is applied on each possible risk that may arise, a quantitative risk analysis is only applied to high-ranking/high-priority risks or risks that have high-medium impact or probability. 5. 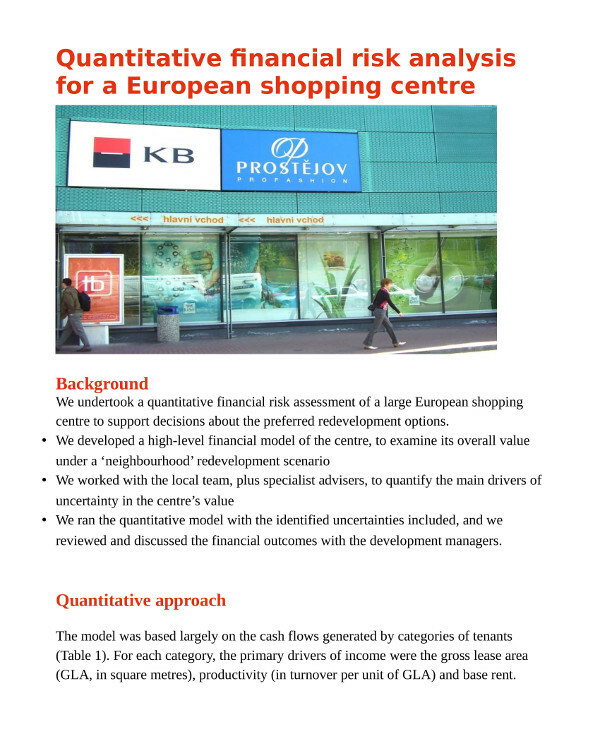 Qualitative risk analysis can be applied to most projects that may take place. Meanwhile, a quantitative risk analysis may not be applicable to many simple or moderately complex projects.You may also see market analysis demand and supply. 6. In this sense, a qualitative risk analysis is easier to perform since it only focuses on the subjective evaluation of risk probability and impact. On the other hand, a quantitative risk analysis is harder to perform and time-consuming since it involves mathematical calculations as well as the probabilistic estimates of time and cost. It also includes further study of the cost and time impact of the risk, should it come true. 7. A qualitative risk analysis has no need for special software and tools, whereas a quantitative risk analysis may require the use of special software and specific tools.You can also check out competitive analysis. One of the most data gathering techniques is interviewing. It is basically a face-to-face meeting that includes question-and-answer meeting. In order to have an accurate prediction of the probabilities occurrence, probability distributions are commonly used in quantitative risk analysis. Normal, lognormal, triangular, beta, and uniform distributions are the continuous probability distributions used in quantitative risk analysis according to the PMBOK Guide.You may also see feasibility analysis examples. This is a technique that uses the positive (optimistic) and negative (pessimistic) values in order to determine the best and most accurate estimate. A decision tree analysis is a graphic representation of various possible/alternative solutions to resolve an issue or problem. The diagram used in this technique depicts the implications of choosing one or other alternatives.Take a look at business systems analysis. This is a method used to determine the reserves for contingency purposes for a project budget and schedule. Mathematically, it is expressed as the probability of having a risk occur during a project as well as the gain and loss that will result. You may also see customer analysis examples. This techniques allows people involved in the project to account for all the risks during the decision-making process. 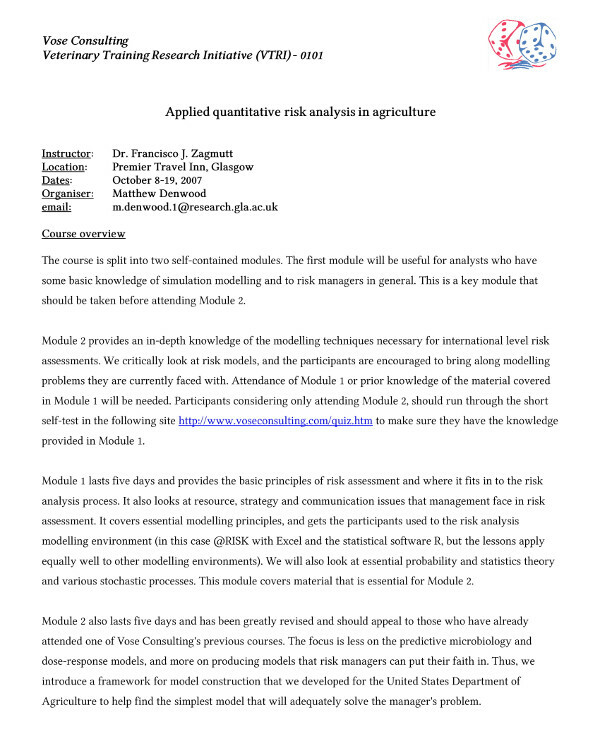 Through this technique, impact of the identified risks can be accurately determined by running simulations many times and identify a range of possible outcomes for different circumstances. In a quantitative risk analysis, it can be used to identify the impact of risk/s on the project cost, schedule estimate, etc.Also check out sales analysis. This is a technique used to determine which risks have the greatest impact on a project. This means that independent variables (risks) are analyzed how it can affect a specific dependent variable under specific conditions; this is commonly used for financial modeling. This is a top-down, deductive failure analysis technique used to determine and identify elements that may cause a system failure. It is also used to determine the probability of a risk to occur during a project.You may also see investment analysis examples. In order to make sure that a project can be successful, there is a need to take into account and prepare for each possible risks that may arise during the entire process. It is important to be able to determine the possibles risks and their probability of occurrence in order to find better ways to resolve them. In addition to that, through predicting or determining the risks during the early phase of the project can help with setting the right budget, schedule, etc. Through a thorough risk analysis, people involved in a project will be able to have proper estimation of monetary and other aspects needed for the project.You may also see job analysis examples. With that in mind, a quantitative risk analysis is useful method that can be used to determine risks and all its possible impact. Furthermore, it focuses on risks that have been determined as high risks or high priority risks; it studies those risks further in order to identify the possible impact such risks can affect the project, how they can affect other aspects of the projects, their probability of occurrence, and so on. 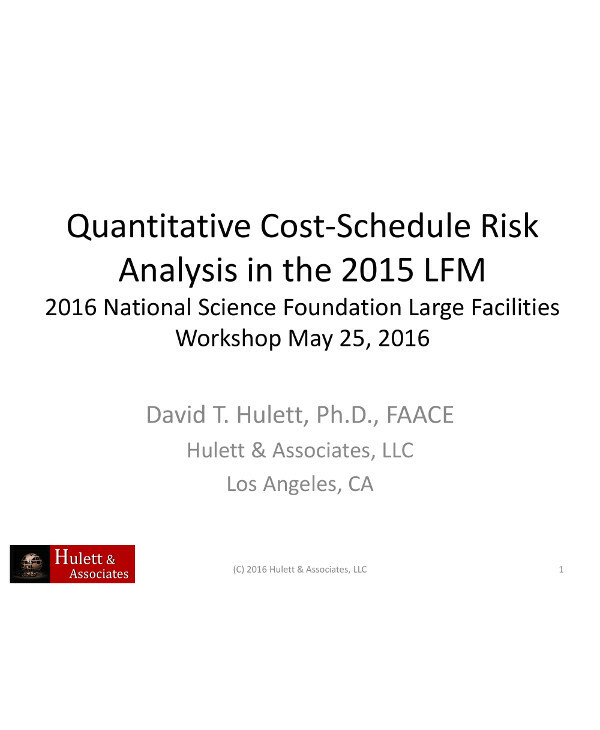 A quantitative risk analysis also helps determine how certain risks can affect the financial and numerical models of the project such as the project cost, budget, schedule, etc.You may also see requirements analysis. Therefore, a quantitative risk analysis quantifies the possible outcomes for the project and assesses the probability of achieving specific project objectives. Aside from that, it provides a quantitative approach in making decisions that can affect the project. It will also help create realistic and achievable cost, schedule, or scope targets. It is useful in making sure that everyone gets to understand the actual impact of certain risks should they arise. We hope you learned useful information from the topics in this article.Here are more free analysis examples.